Großes Hof-Barbecue am Starnberger See! 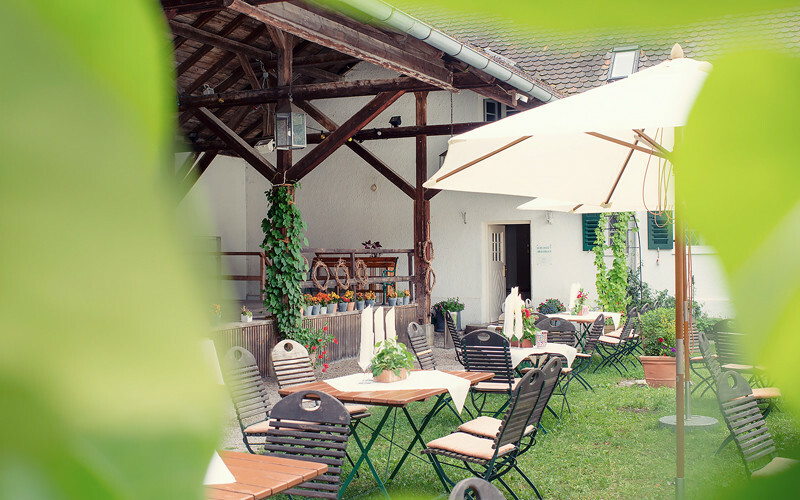 Schlossgut Oberambach offers the ideal atmosphere for weddings, birthday parties, family celebrations and other unforgettable parties. The elegance of our rooms and many celebration options will enchant you. 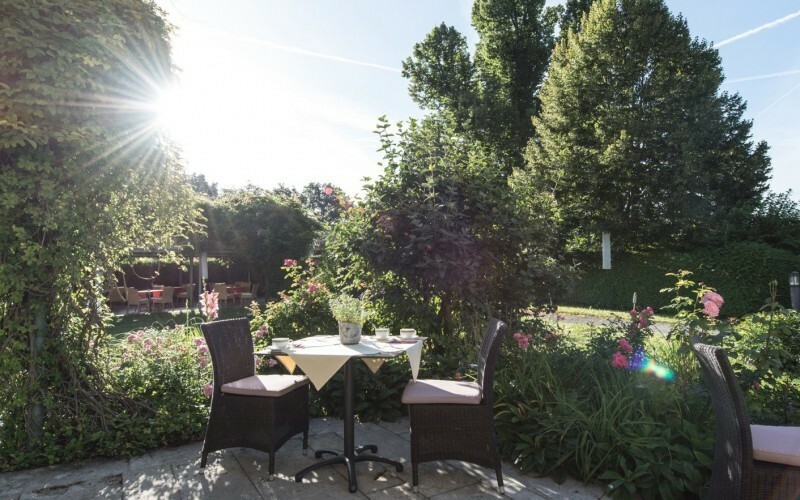 A royal reception in the banquet room, an elegant and delicious dinner in the restaurant or a celebration in the romantic castle garden – Hotel Schlossgut Oberambach offers excellent settings for any type of event. Say „I do“ in our fairy-tale castle grounds, surrounded by nature with a view of Lake Starnberg and a unique alpine panorama. An idyllic atmosphere for the most beautiful day of your life. All your individual wishes can be fulfilled – your dream wedding takes place at Schlossgut Oberambach. After exchanging the rings, the banquet hall in the former manor welcomes you to a lively celebration. Gladly, we can advise you on the planning of your wedding at Lake Starnberg. Music suggestions, ballooning, carriage rides or even trips by boat on Lake Starnberg: your festivity should become an individually planned highlight. From the very beginning, our entire staff team is at your side with personal advice. We accompany you with detailed arrangement and design options, starting with the initial planning process and concluding after your celebration. 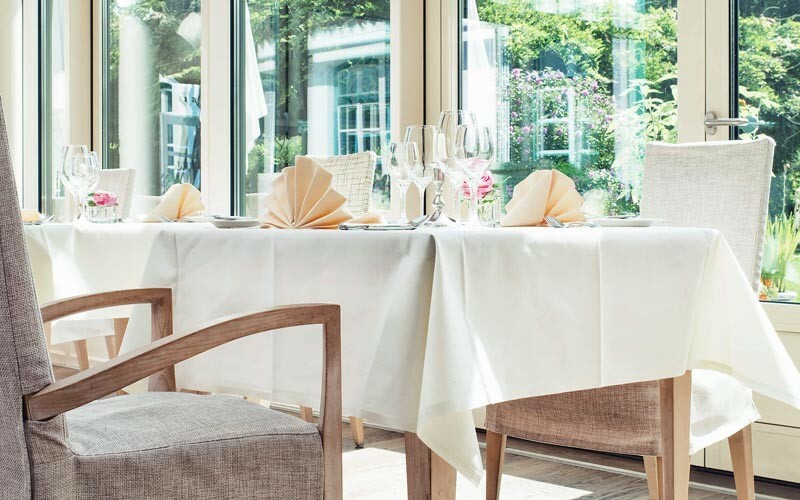 Mediterranean elegance can be experienced in the stylish Roseninsel restaurant. Our kitchen staff offers local and seasonal organic cuisine, which we gladly adapt to your celebration. 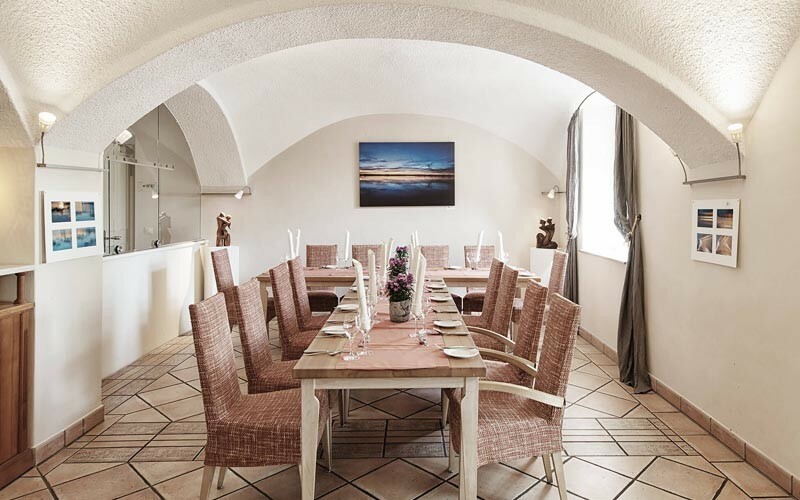 The historical vault of the restaurant offers enough room for 32 people to celebrate and enjoy themselves. You may welcome up to 50 guests in the Wintergarten. The terrace of our restaurant is also open for you. Family celebrations can be held here for up to 25 guests. Our noble stuccoed castle rooms include a cozy patio which offers you a pleasant view over Lake Starnberg and lets you enjoy the beautiful alpine panorama, including the mountain Zugspitze. Up to 30 people can be seated in the café – the perfect size for a reception, your family celebrations or a wedding with your closest friends and family. You may also enjoy an elegant dinner in a special atmosphere with an idyllic panoramic view. Our rather rustic retreat welcomes your guests to the festive weekend with a Bavarian barbecue dinner. Should bad weather be forecast on, it can be carried out in our Remisenhof. The remise can be used for parties of up to 80 people. Celebrate on the green: Festive moments on the green: Our castle grounds with a generous lake view, old trees and fountains are the perfect place for a wedding including the reception of the wedding guests. It offers enough space for up to 150 guests for celebrating and strolling. We would be very happy to host your celebration at our hotel. 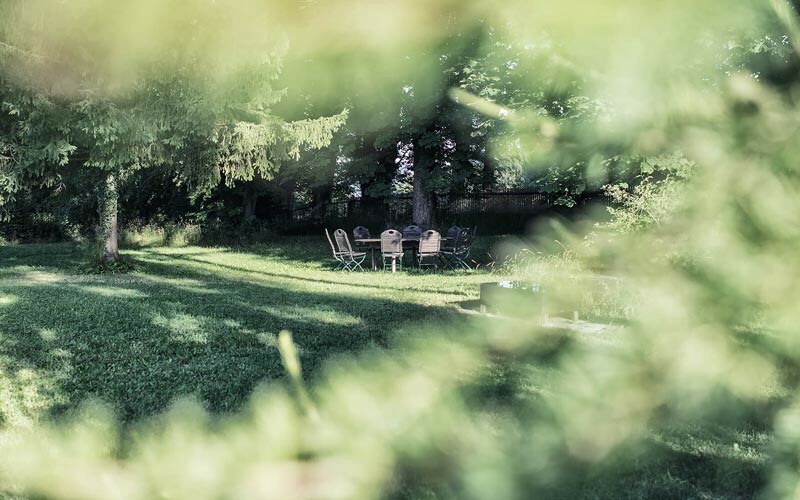 We can promise you a wonderful celebration in the beautiful atmosphere of our eco hotel Schlossgut Oberambach – we will make your wishes come true!